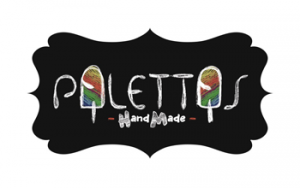 Palettas was created to deliver a unique experience to lovers of genuine Italian gelato. 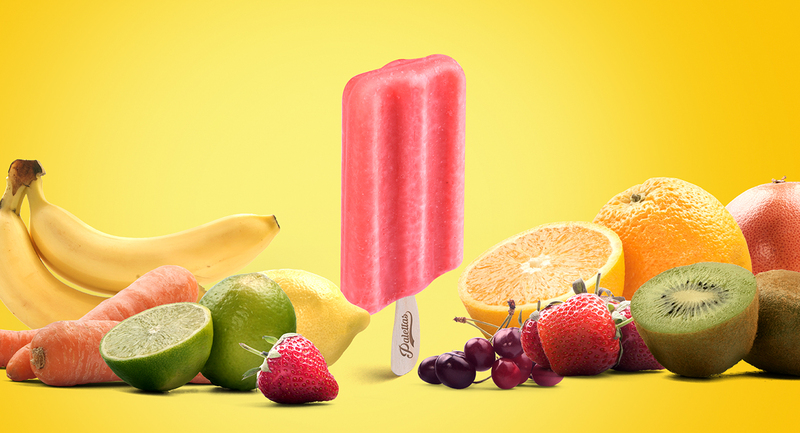 Using the best natural ingredients brought mainly from Italy, we created more than 120 flavors of gelato and sorbet on a stick. 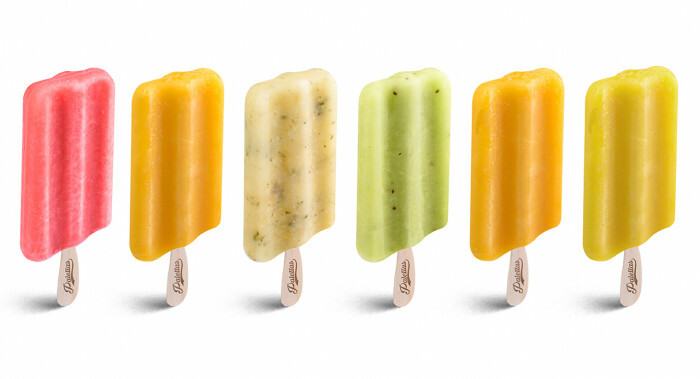 Through a totally artisan process we can shape, add fillings and then add a stick to our palettas. 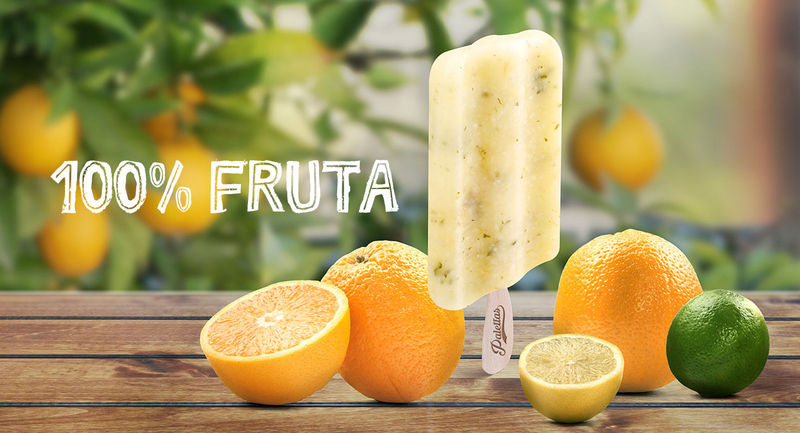 In just over two years, Palettas has become the #1 franchise in this market worldwide with more than 50 stores in operation. 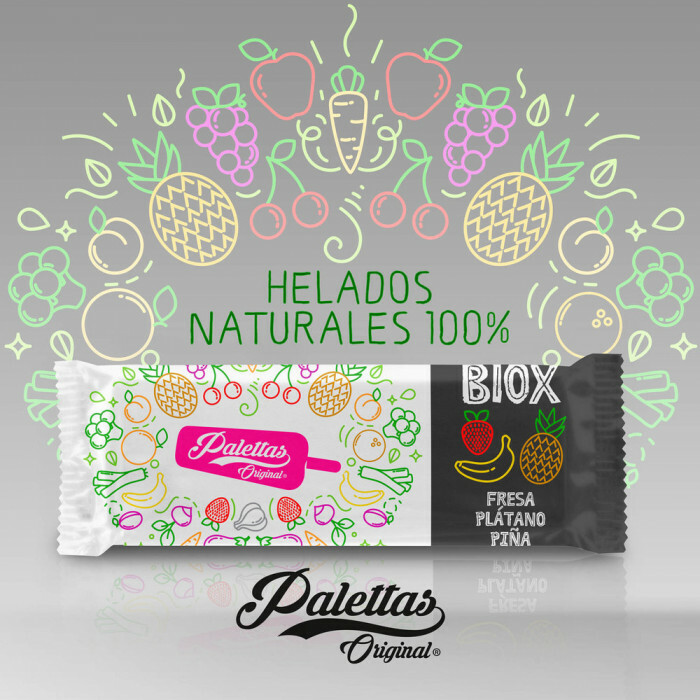 Our palettas offered in the U.S. market are 100% produced in the United States under the utmost stringent measures of quality and safety. The ice cream and gelato franchise industry in the United States has maintained a steady growth, with sales above $5 billion in 2016. Consumers are becoming more aware of their health, choosing to shop for and consume healthier products without losing quality. Our palettas are very attractive with an exquisite visual theme. Our display cases visually invite customers to try our products. 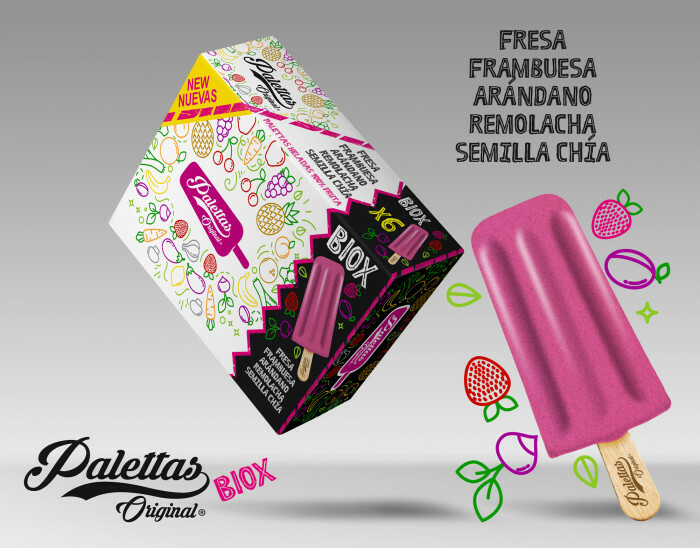 Our palettas are blended to achieve the perfect combination of natural ingredients, obtaining an excellent Italian Gelato, and satisfying the current demand for our consumers. 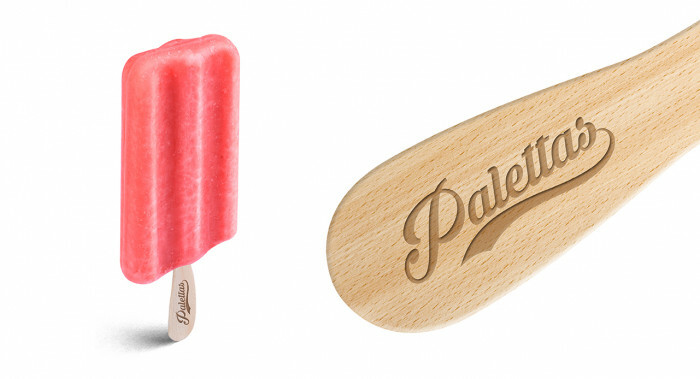 Our palettas are easy to consumer as it only requires one hand and does not easily melt. Kiosk locations can range from 80 to 200 square feet, while in-line stores and strip plazas can range from 150 to 1,200 square feet. Start the process today! Request more information below. We have created a simplified business operations model. Palettas franchisees do not have to produce anything at the store level as we send the finished product to them ready for consumption. Franchisees will find our management software easy to operate. The POS system will allow them to sell and control all the necessary operations for the stores. The experienced Palettas management team will support our franchisees on-premises or remotely, providing all the tools necessary to adhere to the Standard Operation Procedures of the stores. We use periodic evaluation with well-defined metric systems to deliver feedback on the operations of our franchisees' stores that will enable us to help you improve and maintain your business.